Before we get too excited about the future and ‘squadrons of automatons zipping about’ we should not forget that the concept of robots, replicants and androids has been around for centuries. One of the great Cretan myths about Talos, the mechanical man who guarded the island from pirates, dates back to 400 years BC. 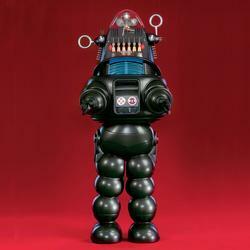 An automaton with a similar defensive purpose was created in Czechoslovakia in the sixteenth century. Whether you have never exercised before or are a seasoned pro. Meet new friends and get healthy doing it! 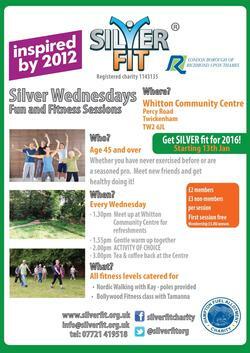 We meet every Wednesday at the Whitton Community Centre from 1.30 to 3.30pm. 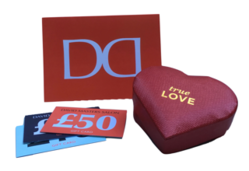 David Masters Salon is giving away fabulous heart shaped box of chocolates with Gift Cards in the run up to Valentine’s Day, while stocks last. They are redeemable against hair and beauty services at David Masters Salons in Richmond Bridge and St Margarets, Richmond’s premier independent hair and beauty salon. 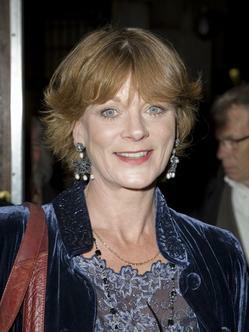 “In conversation with Samantha Bond” will be the centre piece of the annual Holly Lodge Centre Spring Lunch on Wednesday 16 March at Pembroke Lodge in Richmond Park. Supporters of the Centre will have a chance to interact with Samantha about her distinguished career in film, theatre and television. 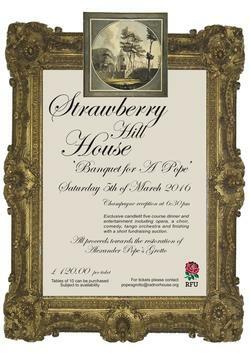 Join us for a fund-raising dinner on Saturday, 5 March 2016, in the splendour of the Long Gallery at Strawberry Hill House, Horace Walpole’s “little gothic castle” and help save Pope’s Grotto. The Conservatives made a promise of 30 hours “free” child care during the last general election. There are currently insufficient state nursery places locally (only one in four of those in the Borough are in state nurseries with the rest being provided by the voluntary sector or private sector). 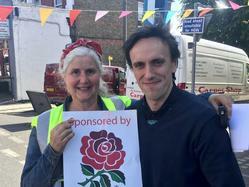 On Saturday 16 January 2016, hundreds of St Margarets residents braved freezing temperatures to show their support for the renovation of Moormead Park Pavilion. Parents from Moormead Football Club are waiting to hear back from Richmond Council about their community-led ‘expression of interest’ to restore the Pavilion building, which was submitted in December last year. 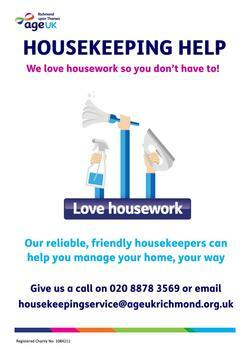 Age UK Richmond have a huge team of reliable, friendly housekeepers who can help you manage your home, your way. We help with general housework (like dusting, hoovering, cleaning, bed making), laundry, shopping, prescription collection and much more.